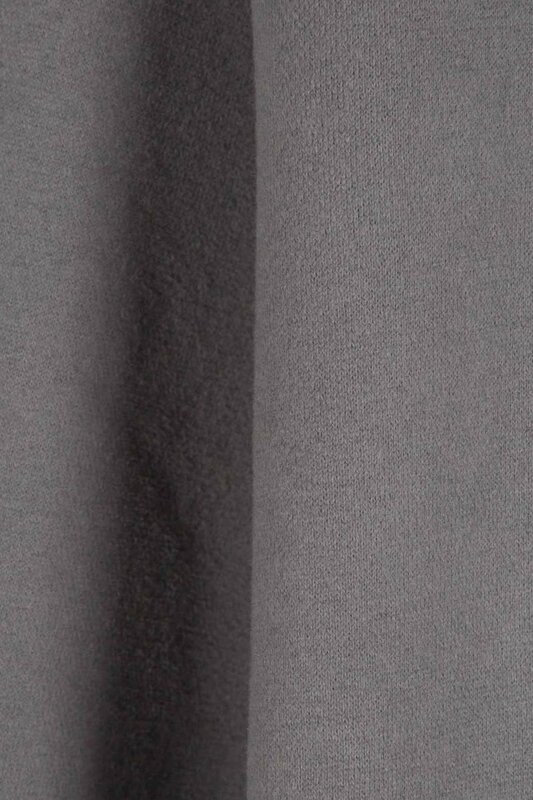 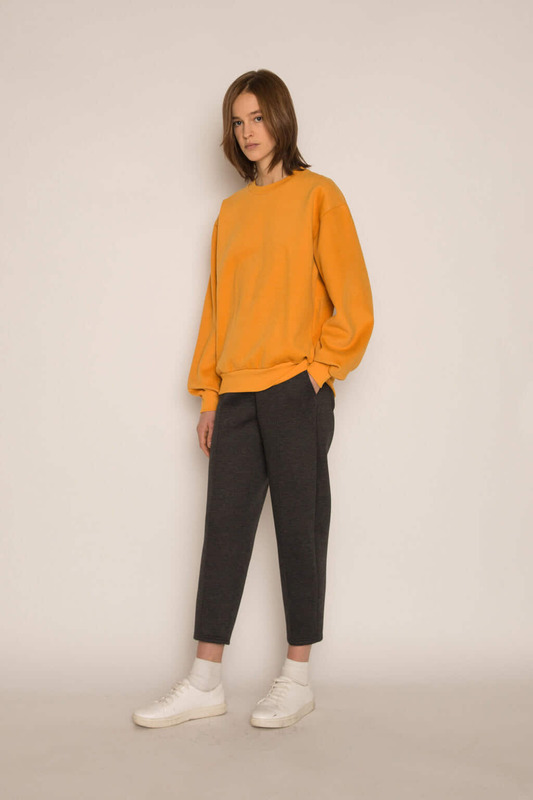 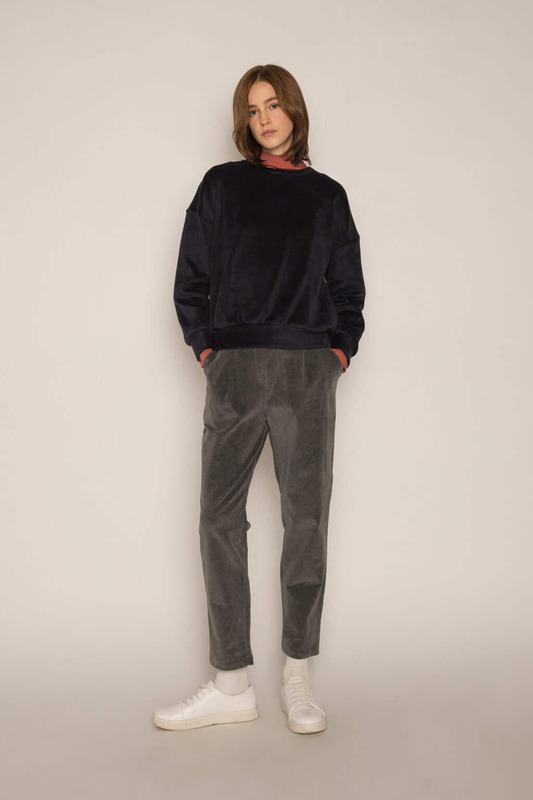 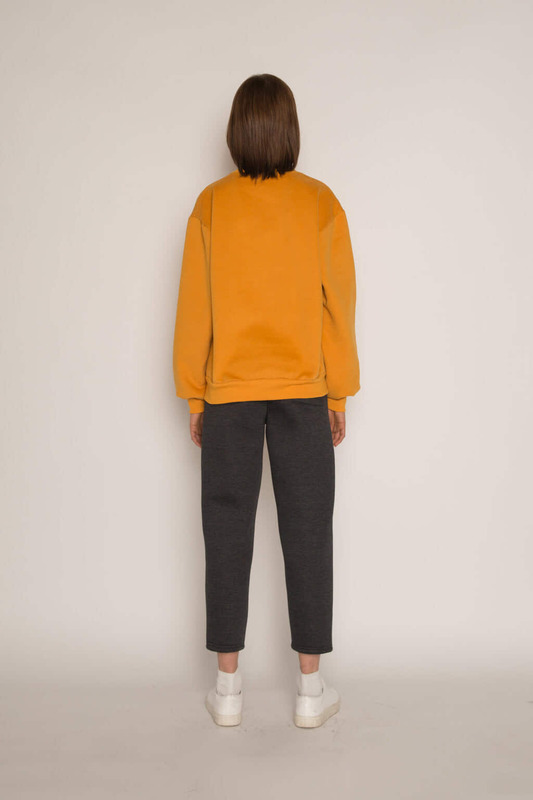 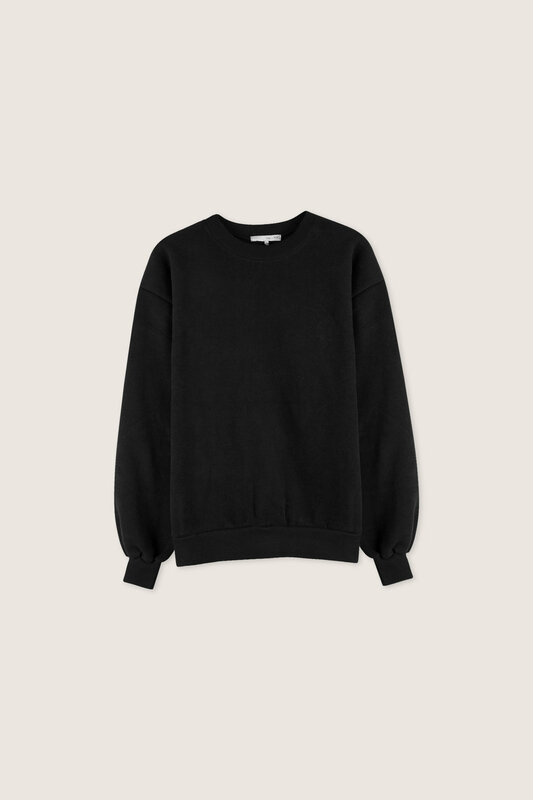 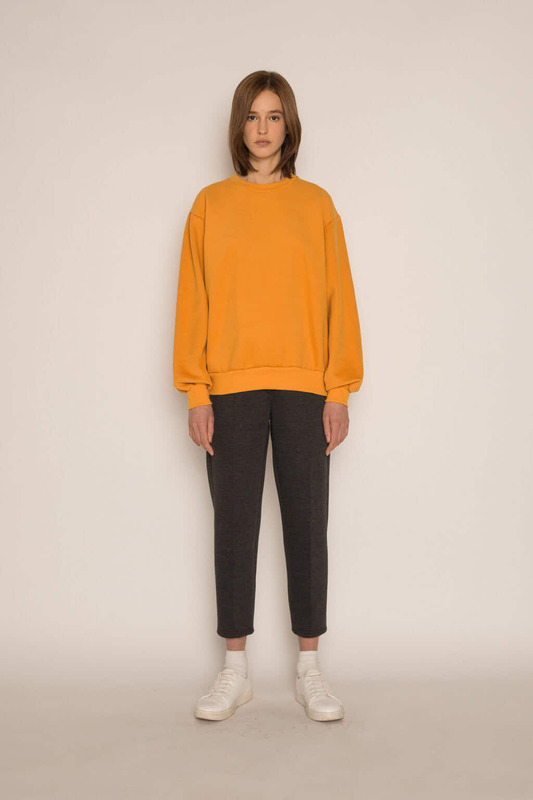 A wardrobe staple, this sweatshirt is cut from a brushed fleece cotton with a soft velvet-like finish. 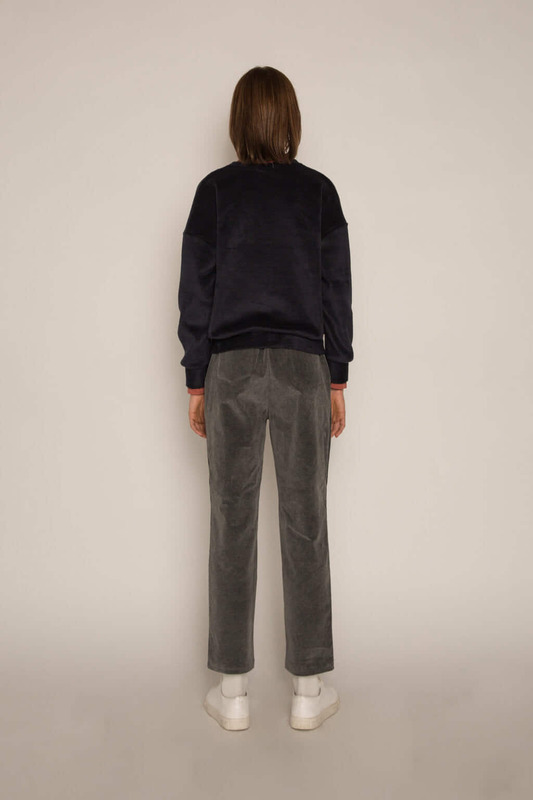 Cut for an easy relaxed fit complete with rib trimmings, this cozy piece is an essential piece with endless styling options. 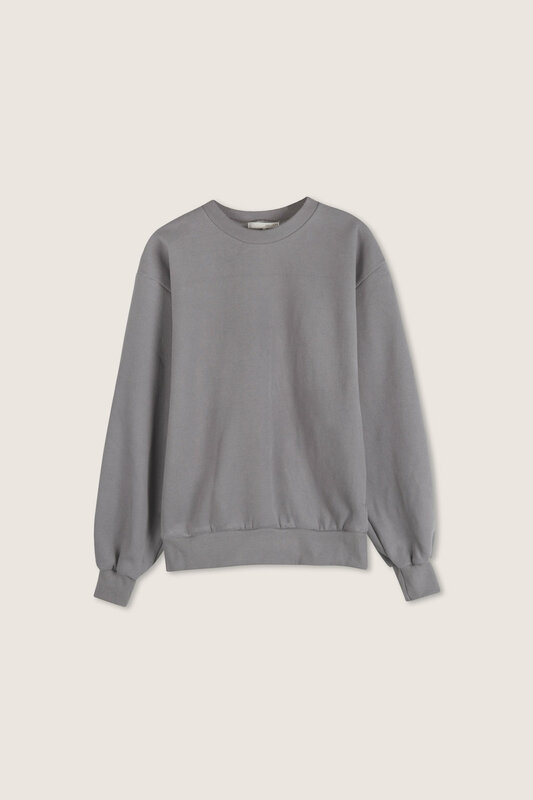 Available in updated neutral hues, easily pair this with denim or trousers depending on the occasion.